Fastener folders are made for large, bulky files. Keep large amounts of legal-size paperwork in sequential order for frequent reference. 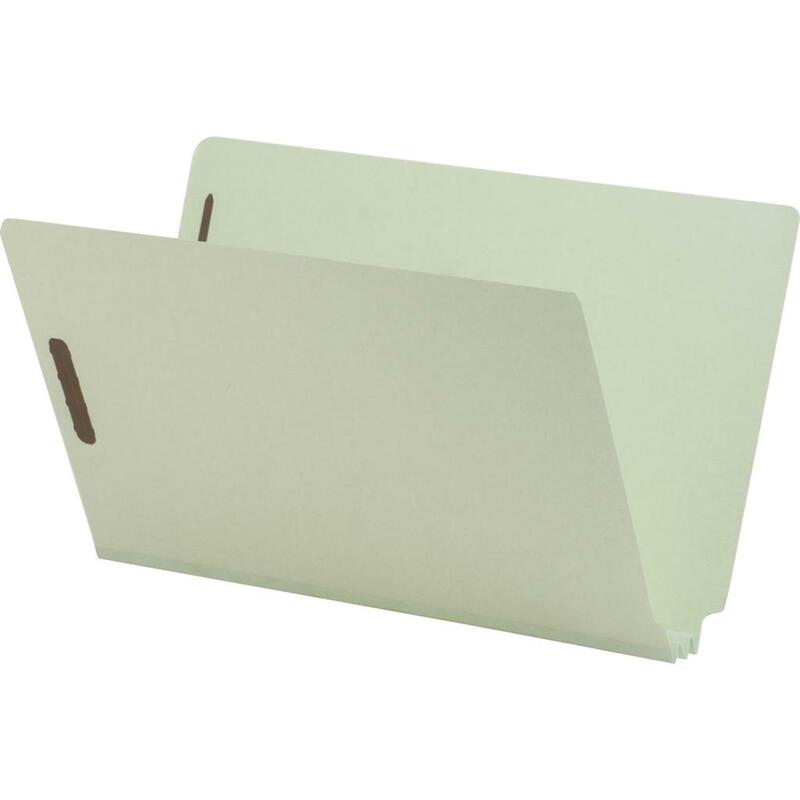 Each fastener folder features a durable Tyvek gusset, 2"" embedded fastener, and 2"" expansion. Covers are made of 25 point stock. Each folder contains a high percentage of recycled material.